For a trendy look this summer every man should own a pair of chino shorts with turned up edges; they are super cool and incredibly stylish and they look great with anything you team them with. 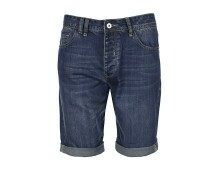 Perfect for taking on holidays or for causal days during summer, these shorts will keep you looking and feeling cool! 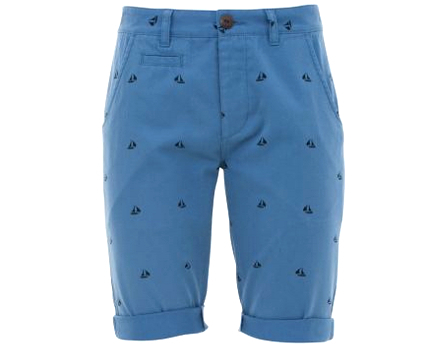 This design features slim fit chino fabric that sits above the knee, the shorts feature a trendy boat print which is massive right now! 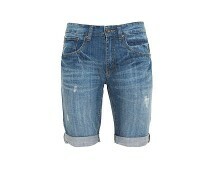 The turned up hems are great for creating edgy style that is super cool right now! 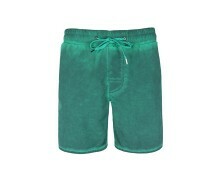 As seen on celebrities such as JLS these shorts suit most people styles and can be dressed, however, you feel comfortable to create your own unique style. We recommend a crisp white tee and pumps for an effortlessly cool day look or swap the pumps for flip flops and pop on a vest for holidays in the sun!